The 2010 Honda Odyssey continues to stand apart from the minivan crowd with a reputation built on innovation, quality and engineering excellence. 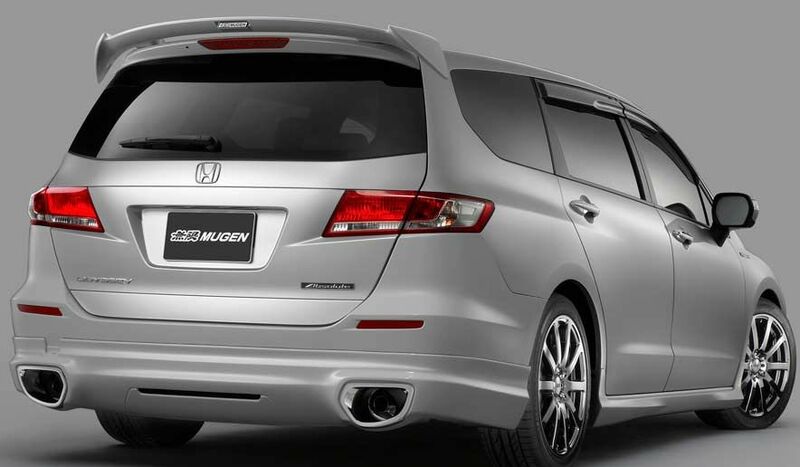 The Honda Odyssey's alignment of features like an engaging-to-drive character, a 3rd-Row Magic Seat®, a premium appearance and efficient engine performance combine to offer a sophisticated transportation environment with room for up to eight people (seven on LX models). The available 244-horsepower V-6 engine achieves an EPA highway fuel-economy rating of 17-25 miles per gallon (mpg) on models equipped with Variable Cylinder Management™ (VCM®), a system that can deactivate up to half of the engine’s cylinders when less power is needed. Available premium features include a leather-trimmed interior, Honda Satellite-linked Navigation System, DVD rear entertainment system, Bluetooth® HandsFreeLink™, a backup camera, power side-doors, power tailgate and much more. 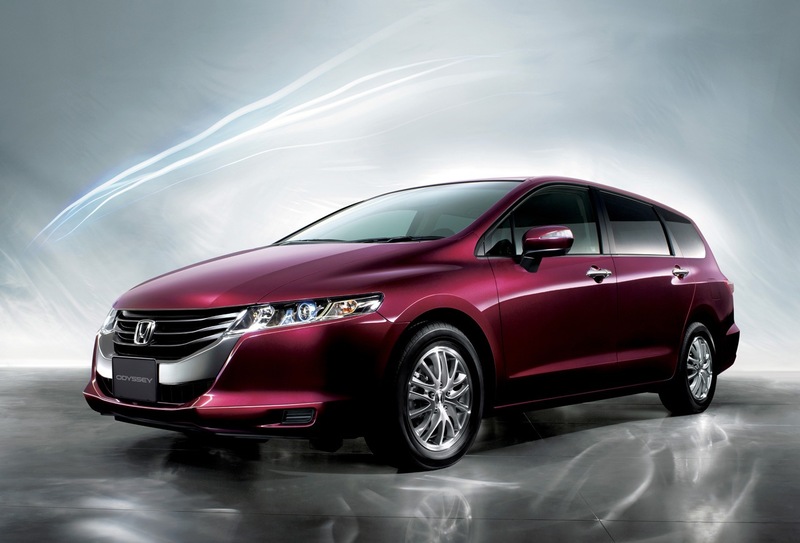 Those contemplating the purchase of a 2010 Honda Odyssey should keep in mind that the base price is about as expensive as minivans get, and that price makes a steep climb upward as the trim level advances. Rival minivans like the Kia Sedona and Toyota Sienna are also worthy of consideration, as are top large crossovers like the Ford Flex and Mazda CX-9. But for larger families, our money is still on the Honda Odyssey. The 2010 Honda Odyssey is offered in four trim levels: LX, EX, EX-L and Touring. The base LX model includes 16-inch steel wheels, dual manual sliding rear doors, keyless entry, full power accessories, cruise control, front and rear air-conditioning, a tilt-and-telescoping steering wheel, a retractable center tray between the front seats and a four-speaker CD stereo with an auxiliary audio jack. The EX trim level adds alloy wheels, power-sliding rear doors, roof rails, heated outside mirrors, automatic headlights, a power driver seat, a removable second-row center seat, a conversation mirror, automatic triple-zone climate control and a six-speaker audio system with an in-dash six-CD changer and steering-wheel-mounted audio controls. The EX-L goes markedly upscale by adding a leather-trimmed interior, heated front seats, a power front passenger seat, a power liftgate, a back-up camera with a rearview-mirror-mounted display, an auto-dimming rearview mirror, satellite radio and a sunroof. Finally, the fully loaded Touring edition adds foglights, run-flat tires, rear parking sensors, power-adjustable pedals, driver-seat memory positioning and a premium audio system. Also included on the Touring are a rear-seat entertainment system, a navigation system with a back-up camera and Bluetooth. The entertainment system can be had on the Honda Odyssey, and both the entertainment and navigation systems are optional on the EX-L. The 2010 Honda Odyssey is powered by a 3.5-liter V6 that produces 244 horsepower and 240 pound-feet of torque (EX-L and Touring models get an additional boost of 5 pound-feet). The only transmission available is a five-speed automatic that channels power to the front wheels. The EX-L and Touring models come equipped with Variable Cylinder Management (VCM), which deactivates up to three cylinders when coasting. This system allows those particular Honda Odyssey to return an EPA-estimated 17 mpg city/25 mpg highway and 20 mpg combined -- a notable improvement over the base engine's 16/23/18. In performance testing, we accelerated a Touring model from zero to 60 mph in 9.1 seconds -- slower than some competitors, but still respectable.